These Stainless Steel Support Stands will hold these Variable Capacity Tanks. The Stand makes it easier to raise your tank off the floor. Also offered are additional dust covers for variable capacity tanks. Dust Cover 100 Lt. - 150 Lt. Stainless steel dust cover for 100 Lt. and 150 Lt. tanks. Stainless steel dust cover for 200 Lt. tanks. Stainless steel dust cover for 300 Lt. tanks. Dust Cover 400 Lt. - 500 Lt. Stainless steel dust cover for 400 Lt. and 500 Lt. tanks. 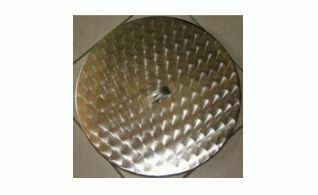 Stainless steel dust cover for 75 Lt. tanks. 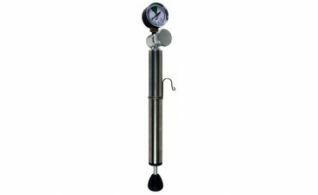 Replacement air pump which is compatible with 75 Lt, 100 Lt., 150 Lt, 200 Lt, 300 Lt, 400 Lt and 500 Lt variable tanks. 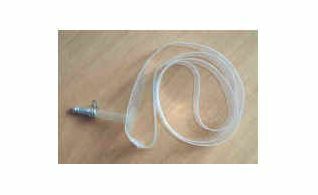 Replacement air tubes for 100 Lt.. and 150 Ltl, tanks are $49.99 ea. 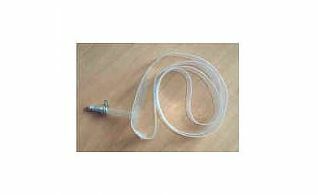 Replacement air tubes for 200 Lt. and 300 Lt. tanks are $59.99 ea. Replacement air tubes for 400 Lt.. and 500 Ltl, tanks are $79.99 ea. Stainless Steel Stand 150 Lt.
Triangular stand for stainless steel variable tanks. Holds 150 Lt. stands. Stainless Steel Stand 200 Lt.
Triangular stand for stainless steel variable tanks. Holds 200 Lt. stands. Stainless Steel Stand 300 Lt, 400 Lt and 500 Lt.
Triangular stand for stainless steel variable tanks. Holds 300 Lt, 400 Lt. and 500 Lt. tanks. 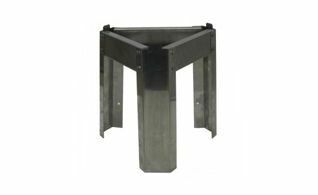 Stainless Steel Stand 75 Lt. and 100 Lt.
Triangular stand for stainless steel variable tanks. Holds 75 Lt. and 100 Lt. tanks. 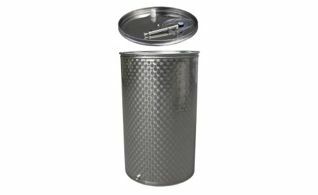 Stainless Steel Tank 100 Lt. Stainless steel variable tank that holds up to 100 lt. of liquids. Stainless Steel Tank 150 Lt. Stainless steel variable tank that holds up to 150 Lt. of liquids. Stainless Steel Tank 200 Lt. Stainless steel variable tank that holds up to 200 Lt. of liquids. Stainless Steel Tank 300 Lt. Stainless steel variable tank that holds up to 300 Lt. of liquids. Stainless Steel Tank 400 Lt. Stainless steel variable tank that holds up to 400 Lt. of liquids. Stainless Steel Tank 500 Lt. Stainless steel variable tank that holds up to 500 Lt. of liquids. Stainless Steel Tank 75 Lt. Stainless steel variable tank that holds up to 75 Lt. of liquids.